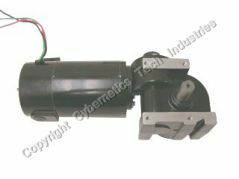 Motors and Controls for Lincoln Conveyor Ovens. Matching speed controls $69 (no feedback) , $225 (closed loop - hall type - plug and play), $275 ( complete speed kit). Compare this motor to other motors using small (0.124" x .186" ) brushes, in a lighter frame (8 lb. ), at a much higher price. Call for information on conveyor speed controls to replace part# 370216. 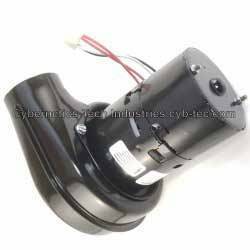 If your oven uses the stepper drive 369490, we can rebuild your stepper control board for $200 or convert your oven to this DC drive motor and drive system. We have a matching speed kit. 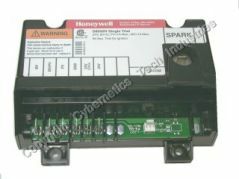 Speed kit includes hall effect feedback (CTI-replacement for 370216 ) $275. We also have a non feedback control starting at $69. 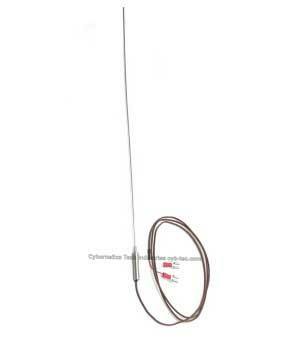 J type thermocouple used in many ®Lincoln ovens. We have built/sold this probe for over 11 years. 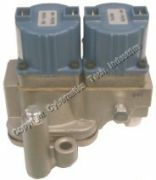 1000 series speed controls . See table on right to see the progression of boards used over the years. 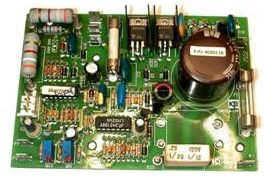 Hall feedback system starting at $225 for plug & play US made board and $275 for plug & play US made kit (includes pot, hall sensor, magnet, hardware and knob) with a two year warranty. Designed and manufactured by CTI. We recommend that you stay away from purchasing the old board (part# 369155) or the old matching tach generator (#369823). The tach generator is not a good investment, when you could upgrade to a whole new board and sensor for less money. The old tach design has bearings and brushes (that wear out) and the new design uses magnetic pulse and has no parts to wear out! The tach design was abandoned more than 15 years ago, when every manufacture switched to magnetic speed sensing.. We have 20 years of experience with this system from years of rebuilding both the board and the tach. We stopped rebuilding the tachs, when the new hall system came out. The tach system has always been problematic. Always upgrade to the new style hall system, which has no parts that will ever wear out. If you would rather not purchase our control, spend a little more and purchase a new hall/speed kit from Lincoln. 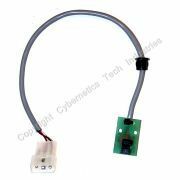 You may purchase the replacement board or complete speed control kit - Kit includes: Speed board, hall sensor, potentiometer, knob, magnet,standoff and hall sensor wiring. Rebuilt 370355 and 370417 control boards. We will also test your board for free (with no obligation). 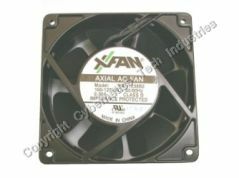 Your oven problem may be caused by an inexpensive external component. 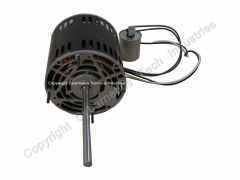 New OEM part 370355 is available for $913. 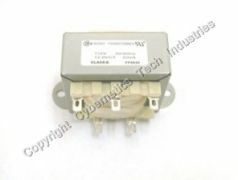 We have been stocking the USA made replacement S8670D for 5 years. 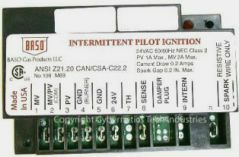 This module is a plug and play replacement without any electrical modifications and is preprogrammed with the proper configuration. 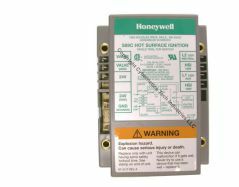 Specifications are the same as the old Honeywell S8670D above. Similar to module on left, except for new form fit to match Honeywell and same flame sensing option. Call for details. 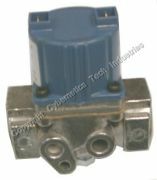 *Warning: NEVER use a solenoid valve that does not match the OEM part number of the solenoid in your oven (without first consulting the manufacture). 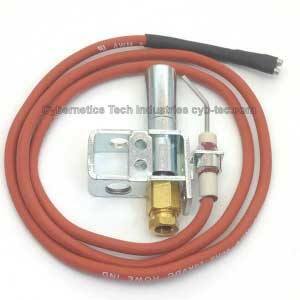 There are real safety issues with using the wrong solenoid in your oven. Sales will be limited to qualified service companies. Does the phrase above look familiar? It has been on our website for 10+ year. We have not provided any waivers to our copyright. Note: LoPro (requires two boards). 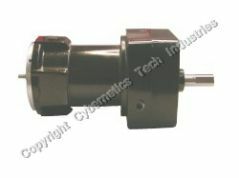 We have manufactured this part here in the USA for nearly 20 years. Yes we still build this part. 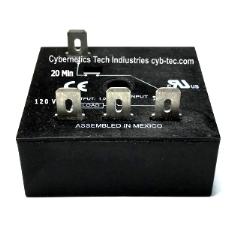 Shown without metal enclosure box Designed to fit inside your existing metal enclosure box without any changes. 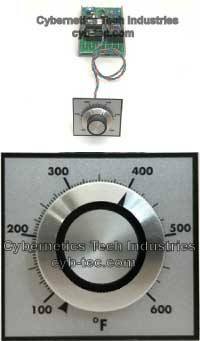 - Circuit slides into your existing metal enclosure with no modifications to enclosure or oven. CTI latest design that replaces more hardware functionality with software. The resulting product design reduces the component count for a more reliable product. Manufactured (in the America) since 1999 (first generation) - Replaces 369172, 369704 and 46-1414 with no modifications. This control is a plug-and-play replacement. The circuit slides into the original box without any modifiacations. Replace original display in minutes. 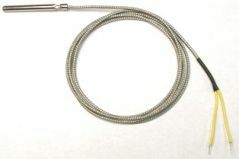 Uses exiisting wiring and the original J type thermocouple (or the included thermocouple) to measure oven temperature. Interfaces with the original photo electric sensor to measure conveyor speed. Our latest design incorporating a fast display update, using our variable filter software. This unit will replace the time/temperature controller found in the 1000 series Impinger ovens built by ®Lincoln. This unit mounts/wires the same as the original display but has a 2 year warranty. The Lo Pro requires 2 displays. 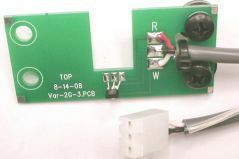 We designed and have manufactured this time & temperature display on site since 1999 (major update in 2011) Our updated circuit design is a complete redesign from previous designs and exceeds original requirements for a smooth but fast response. There are no modifications required for installation (when replacing the original board ). Slide the board onto the original board rails and wire exactly the same. Plug and Play: Slides into the plastic rails inside the original metal case and wires exactly the same as the original. Replaces both styles of boards. Break-away tabs on the board, allows the board to fit in both sizes of the original metal case. Includes free J type probe. We will guide you through the installation and we will make sure the display is fully operational. 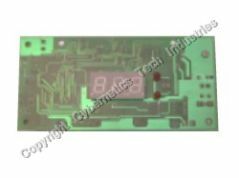 There is an aftermarket board ( from China) being sold at 4 x our price ! 2 Year Warranty and technical support from a real Engineer. We will support you through your installation and verify your dispkay is operating with even better performance then the original board. Easy installation: Remove 4 screws on the enclosure lid, slide out the old board, slide in the new board and connect wires exactly the same.... Done - Done. Origin: USA (Made in USA) - We can/will verify country of origin on all of our products. This part is no longer sold by Lincoln. We still manufacture this product in 2018. 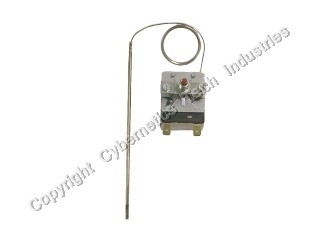 This is a self powered temperature probe/display system. Our analog display replaces the analog display used in older ®Lincoln ovens. This display is an exact mechanical and electrical match for the original display, and saves you 85% off of the MFG list. Discontinued by Lincoln many years ago , but we are still making this part. 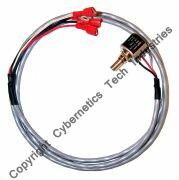 Requires no power - Displays temperature using the millivolt potential generated by the probe - Connect only the probe wires (2 wires) There are no other connections required. The matching probe is included and there is nothing else to buy. 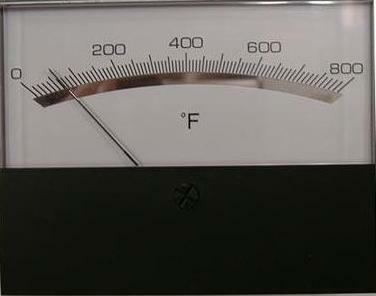 Basic analog temp control. Includes potentiometer with pointer and decal scale. UL and FM certified. 0.250" x .250" x .750"
Price: $5.00/each $10/pr with $100 order. 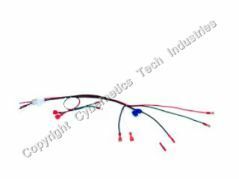 New cable assembly for ®Lincoln 1000 series ovens. Save over 50%. Thermistor temperature probe for very early model Time and Temperature displays. Use with 46-1414. 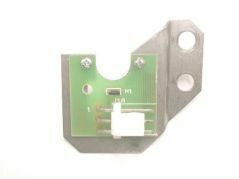 Display Speed sensor for®Lincoln 1000 series ovens. This part may be hard to find from ®Lincoln - Our search did not find any ®Lincoln stock and most sites did not list it. Be careful of a website selling this sensor for over 260 $ and it was indirectly purchased from us. In stock- We have the parts/capacity to build 10+ units within few days and larger quantities in 2 weeks. Ten turn or single turn pot for ®Lincoln ovens. CTI#: POTOLD (For ovens using tach generator). CTI#: POTNEW (For converted ovens without tach generator). 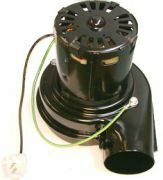 When ordering: Specify standard 10 turn or optional single turn. 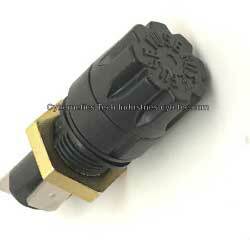 Hall effect speed sensor for ®Lincoln ovens. 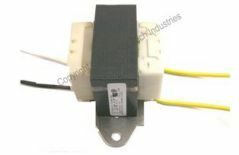 We have both a replacement circuit card or the whole assembly complete with cable. Option # 1: Circuit board only with CTI's improvments. Replacement part for optical encoder disk. 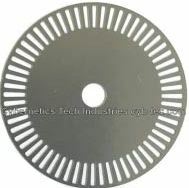 Slotted stainless steel disk for use with optical encoder. 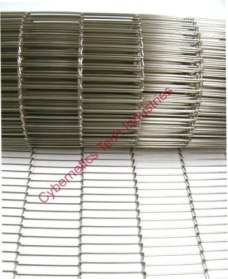 Used in many ®Lincoln ovens.